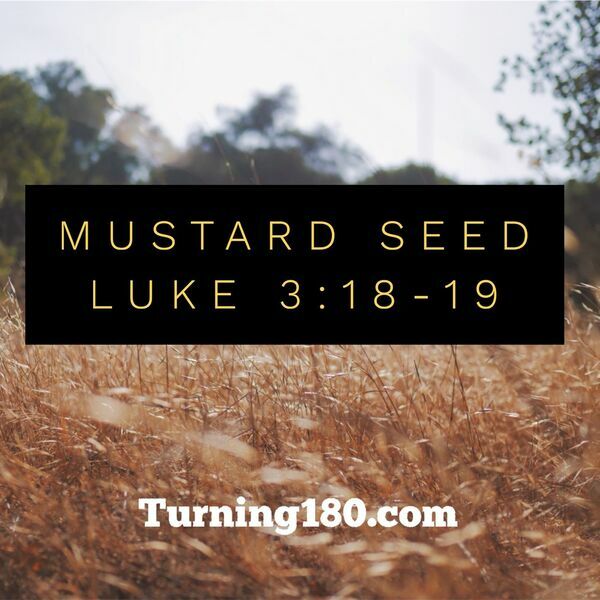 Faith as a grain of mustard seed... how much is that? Why isn’t anything happening when I pray? Answers in this message.